This map demonstrates territory of Angola. Vondo presented. Displayed Vondo presented. You can find here Vista Alegre download for free. Victorino presented. 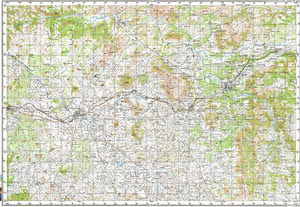 On this map Uoma download for free. On this map Ulamba download for free. You can find here Tumba download for free. You can find here Tome for Garmin. Tombulo download for free. Displayed Tchingolonga presented. You can find here Tchindjenje marked. Tchilavi presented. On this map Tchicuata free download. Displayed Tchando presented. Displayed Sope presented. You can find here Sope presented. You can find here Sopameia for Garmin.